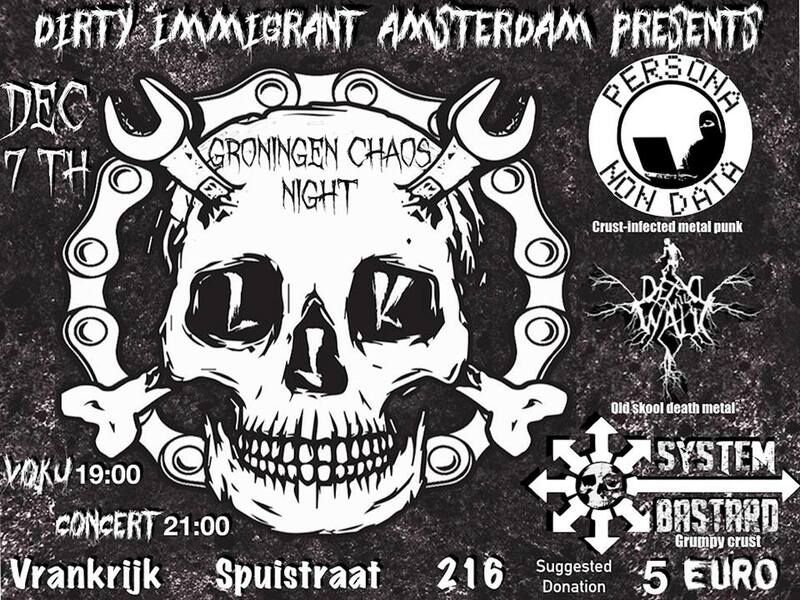 BENEFIT FOR MIGRANT SOLIDARITY NETWORK!!!! 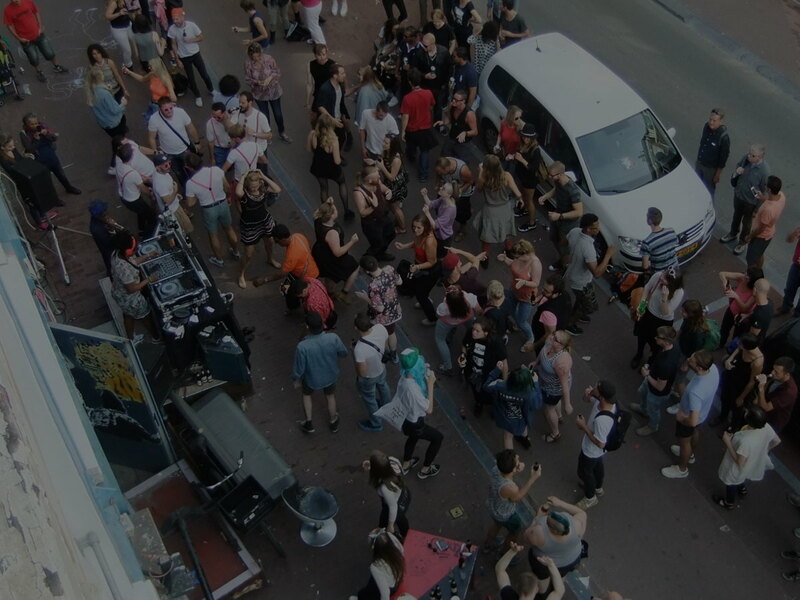 Groningen takeover in the Vrankrijk with…. We are initially 5 people organizing bi monthly gatherings with immigrants from Turkey, both old and especially new immigrants and especially people who had to flee in the last years for political reasons. The idea is to create a support and solidarity network. We organized our first gathering in IIRE(International Institute of Research and Education) on 6th October, and we are organizing a second gathering in the beginning of December in Nieuwland. The idea is to have an open forum where we discuss the nature of the network and its tools and practical issues of how to form this network, and then in the evening we have a dinner together. It is both for support for practical issues as well as creating spaces for socializing. The idea is to have the event cover its own expenses, and we are forming that structure slowly, but at the moment we need some financial support. To be clear about things, we cover the travel expenses of refugees coming to the gathering from the camps, we give them tickets to go back. We also cover their food and drinks. We had around 55 people joining the first gathering and around 35-40 of them were new comers, since the number was unbalanced, we had a minus in the financial side. We are all volunteer and there is no sponsorship or funding, besides personal donations, and with this message we also started asking for solidary donations from alternative spaces.